Brief bio: Mark Broadie is the Carson Family Professor of Business at the Graduate School of Business at Columbia University. He received a B.S. from Cornell University and Ph.D. from Stanford University. His research focuses on problems in the pricing of derivative securities, risk management, and portfolio optimization. Professor Broadie is financial engineering area editor of Operations Research, and associate editor for Finance and Stochastics, SIAM Journal on Financial Mathematics and Computational Management Science and the former editor-in-chief of the Journal of Computational Finance. 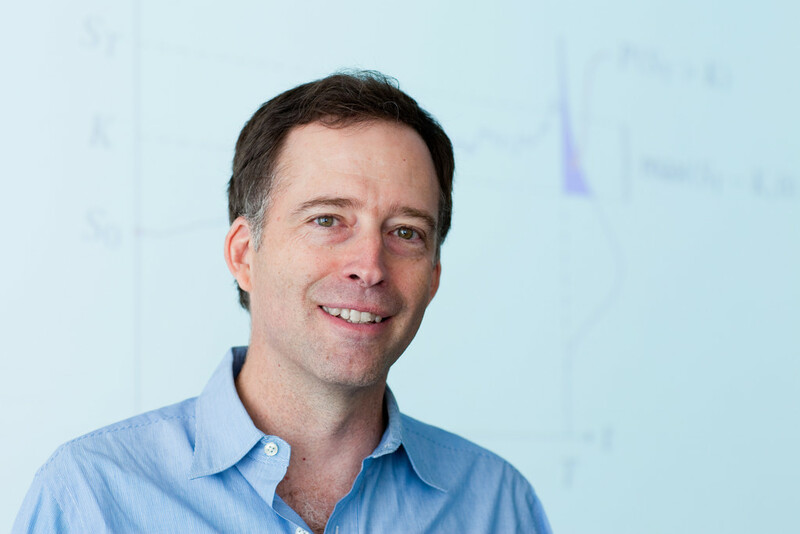 At Columbia he teaches the elective courses Derivatives, Security Pricing: Models and Computation, Computational Finance and Computing for Business Research. He has given seminars and courses worldwide. Broadie has served as a consultant for a number of financial firms and previously he was a vice president at Lehman Brothers (now Barclays Capital) in their fixed-income research group.